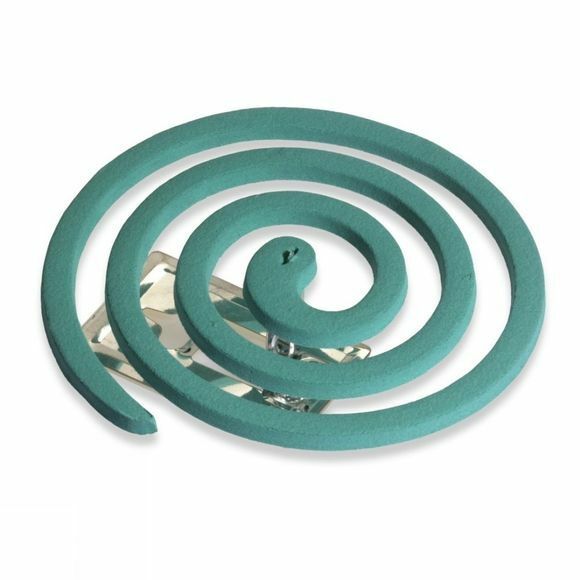 The Lifesystems Mosquito Coils are an effective deterrent to flying insects, and in particular the dreaded mosquito. For outdoor use, these coils can be just as effective at the family barbeque as they can be when camping out in the wilds. This pack comes with ten coils and a stand, and each coil lasts up to 8 hours. Should only be used outside.